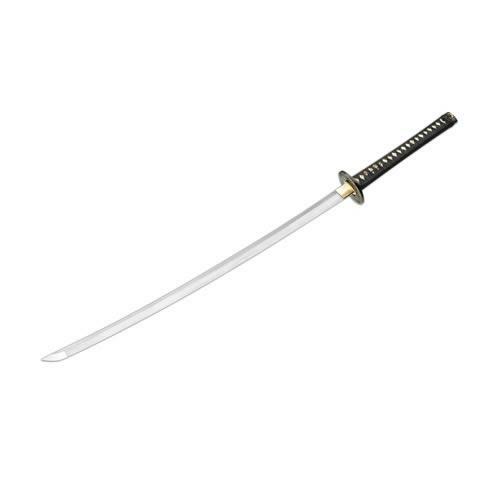 The simple elegance of this extraordinary sword is sure to impress everybody! 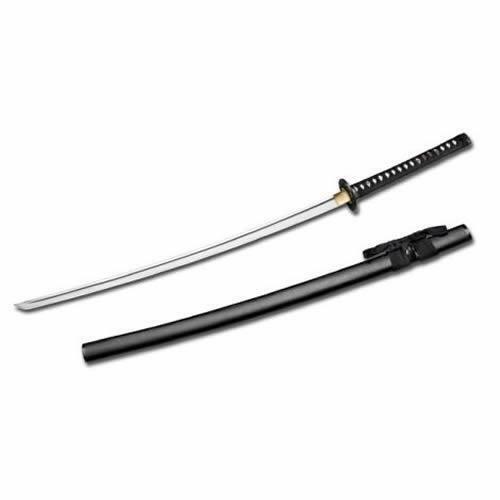 The straight shape of the forged carbon steel blade has a very particular charm. 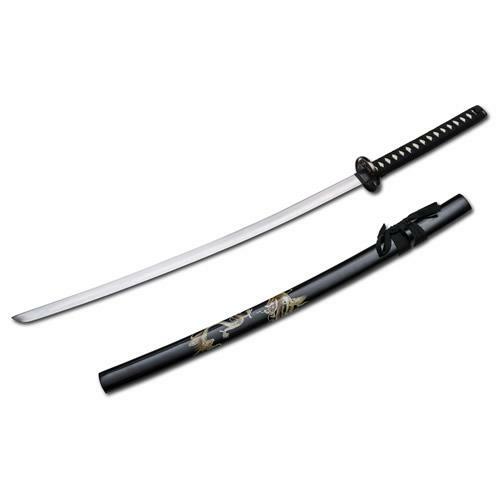 The sheath which reminds of bamboo wood is varnished in black and elaborately adorned with dragon ornaments. 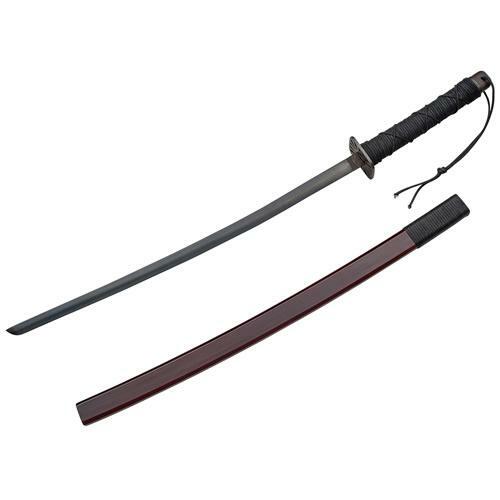 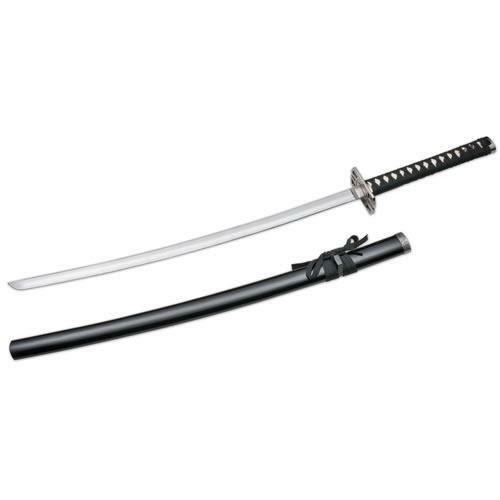 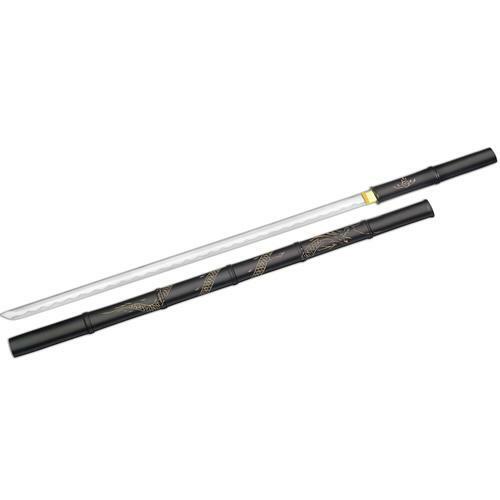 This sword particularly fulfills the special role of the dragon in Japanese mythology.